In this current day and age, we realize that the computer is such a vital tool in getting work done faster and efficiently. In a bit to make life easier we tend to overload our systems with a lot of stuffs some of which are not needful and some of which are useful but are in unauthorized excess usage. 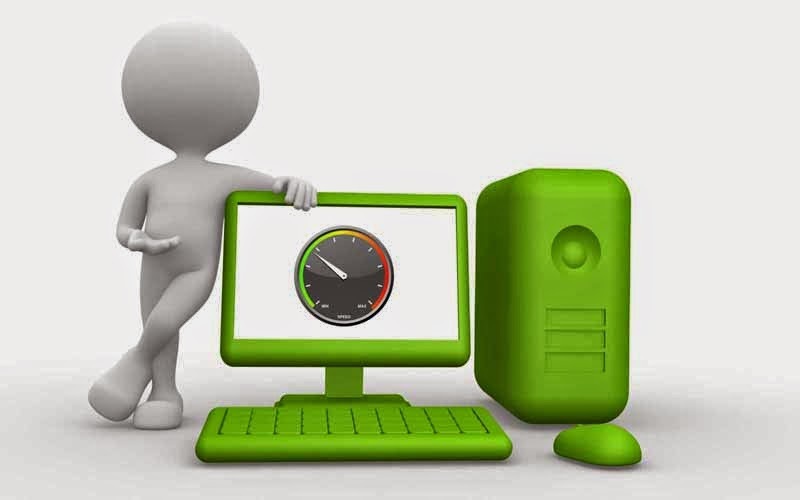 Below are some useful tips on how to make our systems more efficient and optimized. Usually we tend to save most of files on our desktop. Depending on the type of file, it tends to occupy vital space. To avoid this we can save these files directly into the hard drive or a partitioned portion of the hard drive or an external hard drive. Every good system requires a routine maintenance check. To achieve this you engage the use of system maintenance tools already embedded in the system. These tools include Disk Clean-up and Disk Defragmentation. To access these tools go to the windows search pane and type Disk Clean up and click on the icon to open it. After the space to clean up has been calculated, check all the file boxes to ensure a thorough clean up and click Clean up system Files, wait for the process to end.